who receive social grants in South Africa. who have not yet collected their new cards. 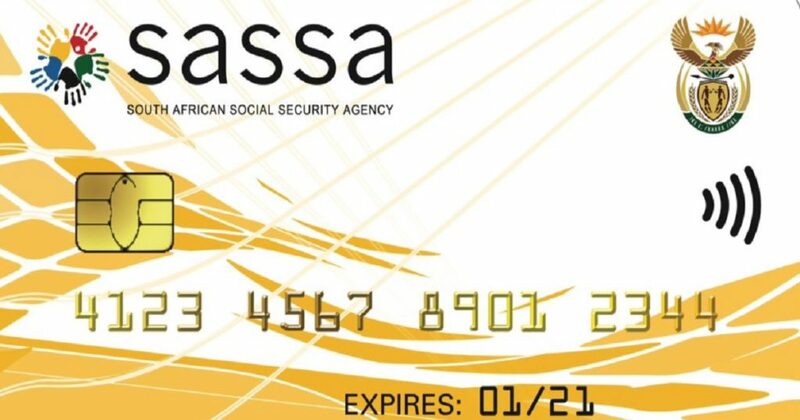 SASSA completed the switch over to its new gold card in December 2018 and managed to swap over 7 million old cards for its new card. The rest have filled in the bank transfer form and receive their grants directly through their private bank accounts. Over 12 million beneficiaries receive social grants in South Africa. There are however over 99 000 beneficiaries who have not yet presented themselves at a SASSA or Post Office to collect their new cards since then. “This is quite concerning, given the fact that failure to collect the new SASSA card on time is to deny yourself a constitutional right to social security. We once more urge our beneficiaries to visit our offices and collect their cards so that they can be able to provide for their families and especially children”- Abraham Mahlangu SASSA Acting CEO said. SASSA and Post Office employees have gone an extra mile and conducted home visits on request, to beneficiaries who are unable to visit the offices due to ill-health. This step was taken by this caring government as part of intensifying its war against poverty to ensure that no deserving inhabitant of South Africa goes to bed hungry. Two thirds of social grants go to the child support grant and it isn’t fair on the children for parents to fail to collect the new card because it results in innocent children bearing the brunt and lagging behind in physical and other forms of development created by proper nourishment. Social grants have to be collected every month and the law discourages non-collection for three consecutive months. If social grant beneficiaries are not collected in three successive months it can mean that the beneficiary has perhaps found a source of income and they feel they no longer qualify for the grants. 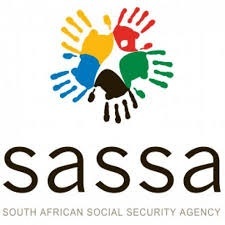 Beneficiaries are requested to report to SASSA if their economic conditions change so that their grants can be cancelled and SASSA can open access to other poor people standing in the queue. Beneficiaries are urged to report to SASSA in person or call its toll free 0800601011 number if they need any assistance in collecting their new cards. The public is also urged to report any cases of fraud related to grants and SASSA will protect their identities.